Chalet Montfort is a beautiful new development in the heart of St Anton and the chalet enjoys a perfect location at the quiet end of the main street, just offset from the road. 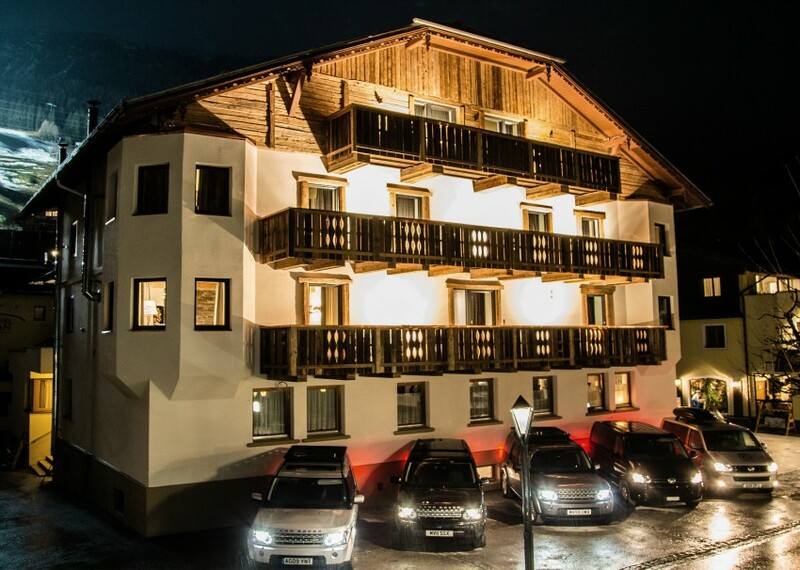 It is just a minute’s stroll to the hustle and bustle of the main high street in St Anton and its great selection of restaurants, cafes, après ski, nightclubs, ski shops and boutique shopping. The main Galzigbahn lift is around 5 minute’s walk from the chalet and ski and boot depot storage is available at the bottom lift station. 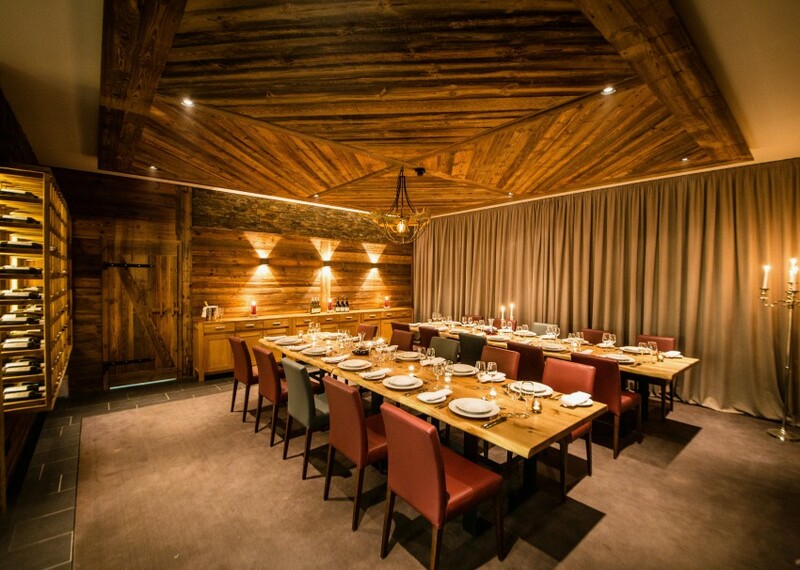 Chalet Montfort’s interior is a combination of old and new architecture, enhanced by a modern and contemporary décor. With ten ensuite bedrooms – mostly double/twins, some triples available - this spacious chalet can comfortably sleep up to 20-24 guests. Bookings are taken Sunday – Sunday or Sunday – Wednesday (great prices): Wednesday/Thursday – Sunday for short breaks (minimum group size 10 for Wednesday/Thursday – Sunday short breaks). The open-plan living area is the focal point of the property with a modern fireplace at its centre, a 42" flat screen TV at one end of the room and private bar at the other. There is plenty of space to relax at the end of a hard days skiing and the large dining area has plenty of space for different dining configurations. Other features in this area include Apple TV, DVD Player, internet access, iPad and a selection of board games. 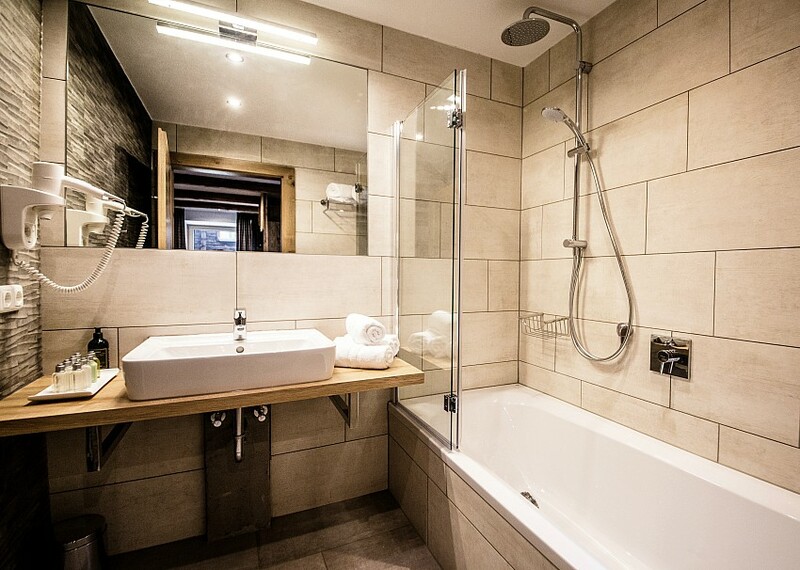 The Chalet has its own lift with stunning views of the mountain at each stop, phone/fax facilities, ski room with boot heater and there is a lovely sauna with double showers and a massage room (massages bookable locally). The chalet’s staff will be pleased to organise ski hire, lift passes and lessons or guides during your stay and will also be on hand as an invaluable resource of local information. Restaurant bookings and childcare can also be organised. 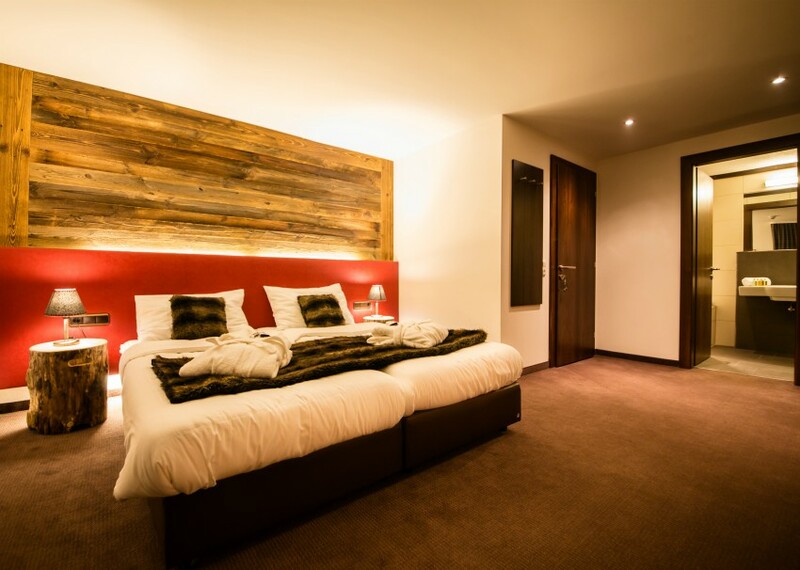 With ten ensuite bedrooms, this spacious chalet can comfortably sleep up to 20 (24) people. All rooms have flat screen TV’s, bathrobes, hairdryers and complimentary L’Occitaine toiletries. You will have your own private chef at the chalet who will be on hand throughout your stay and chalet hosts will ensure you have everything else you need to complete your perfect holiday experience. Accommodation is on a catered basis including an extensive breakfast, afternoon tea with home baked cakes or biscuits and four course dinner with drinks included. Canapes and cocktails are served pre-dinner and sommelier-selected wine is served throughout dinner. 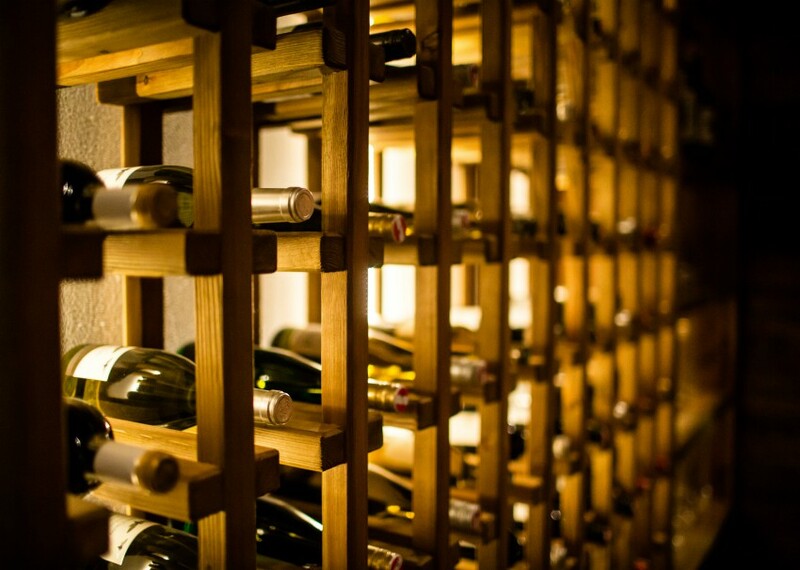 The chalet’s private bar has a selection of spirits and soft drinks available for guests on a full board basis. Special dietary requirements and requests are of course catered for. Please note chalet board includes 6 nights dinner from 7 with the chalet staff night off typically taken on a Wednesday or Thursday. 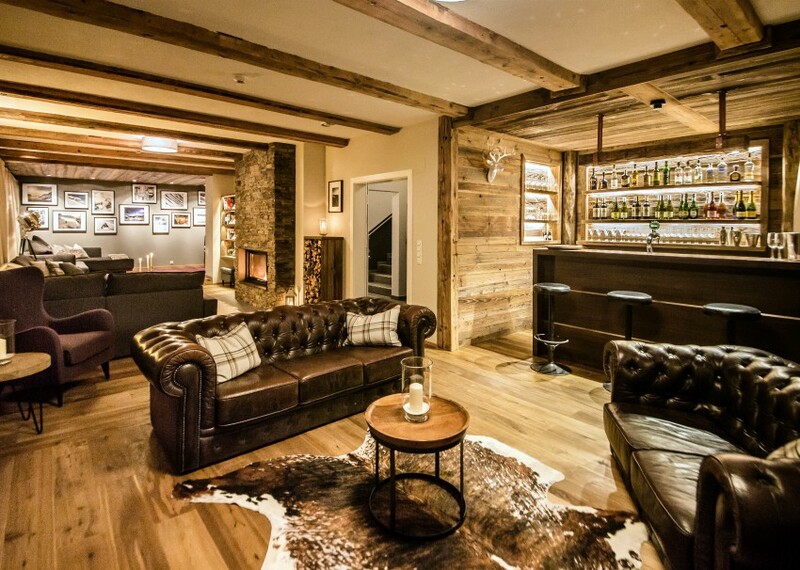 The luxury Chalet Villa Montfort chalet enjoys a fantastic location in the heart of St Anton and offers the perfect blend of old and new complemented by professional and friendly staff with unbeatable local knowledge. 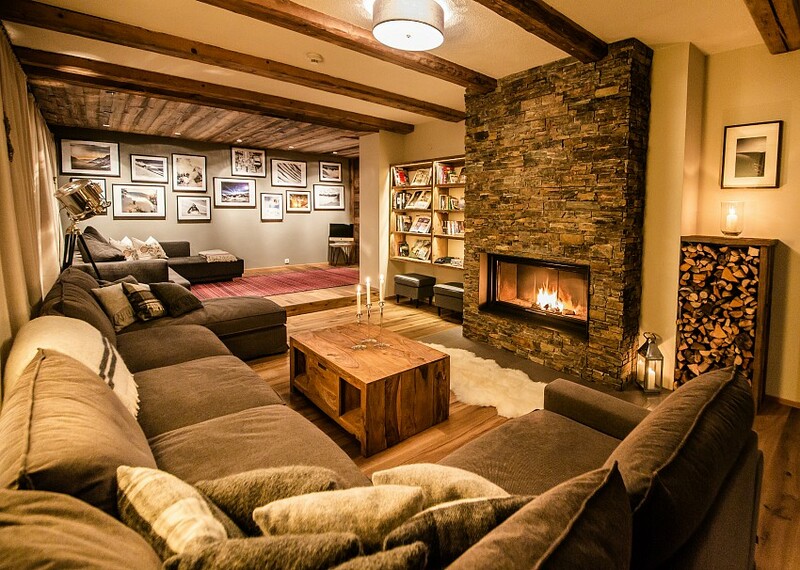 A real home from home in one of the World’s best ski resorts. Have you stayed at this chalet? Let us know what you think so we can share with others.